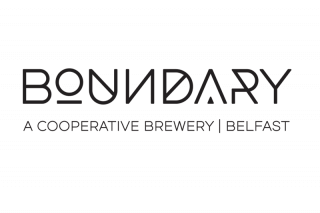 Boundary are a Cooperative Brewery in Belfast owned and run by their members. 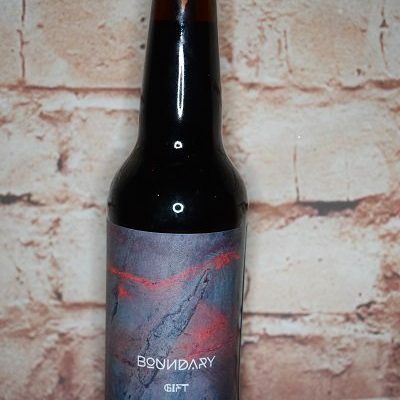 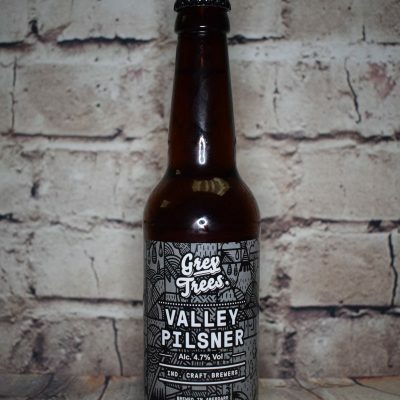 Opening their doors in 2014, they are the first brewery in NI to bring together modern US styles with the more traditional Belgian/French style beers. 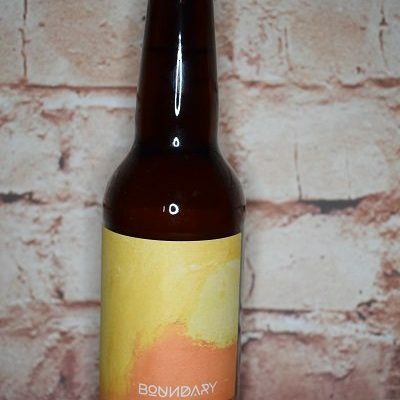 At Boundary, they’re not interested in making fizzy, yellow, bland beer. Drawing influences from the modern American Revolution and the more traditional Franco/Belgian brewing tradition. 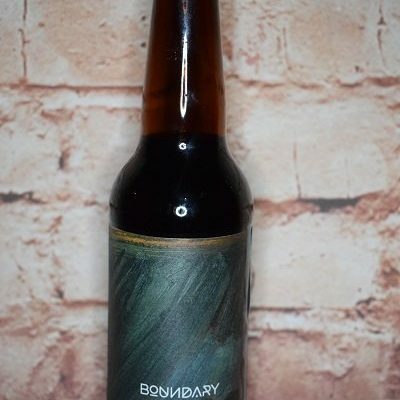 The hoppy beers are hoppy, the Stouts big, bold, decadent and cheeky and the Sours and Saisons interesting and often barrel aged.